Being trapped in a dungeon full of monsters trying to kill you is no fun, but if you bring three of your mates, it may turn out ok. Throw in the fact that you can do it for 'free' and you are onto a winner. 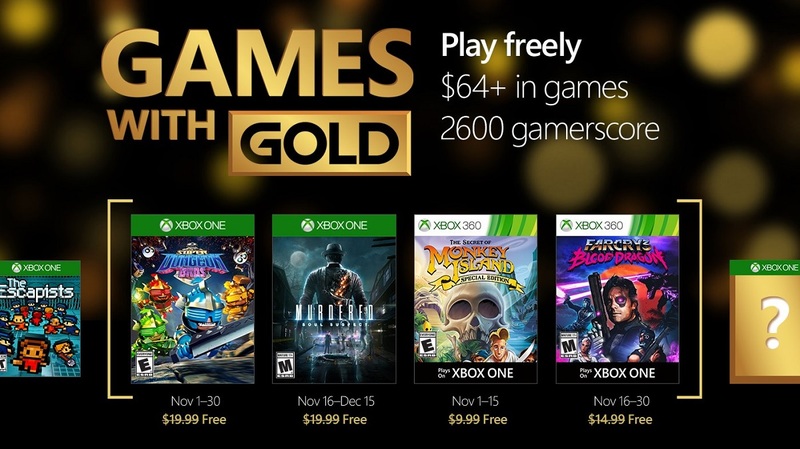 All this is possible when Super Dungeon Bros launches as part of Xbox's Games With Gold on 1st November. As always Games With Gold gives owners of a Gold Xbox Live subscription four games they can download; two for the 360 and two for the One. Next month sees a selection of older solo games, but the one brand new game is the 4 player co-op Super Dungeon Bros. Having had a chance to play the game at Eurogamer 2016 I can attest that it is good fun with loads going on at once. Page created in 0.7985 seconds.